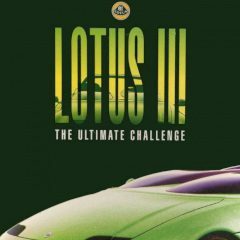 This game introduces a couple of Lotus cars which you can use to win races. Complete all objectives! Drive your Lotus car and overtake other skilled drivers that want to be the first to cross the finish line. You have to be the one. Accelerate and win them all!